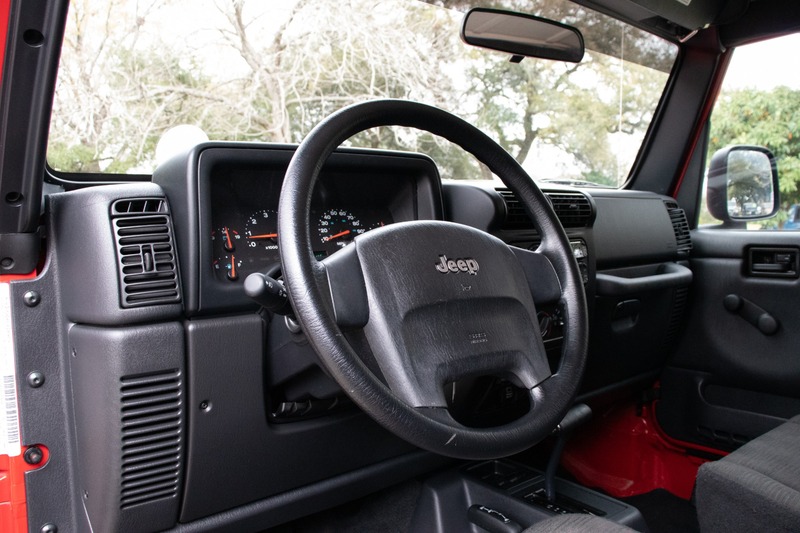 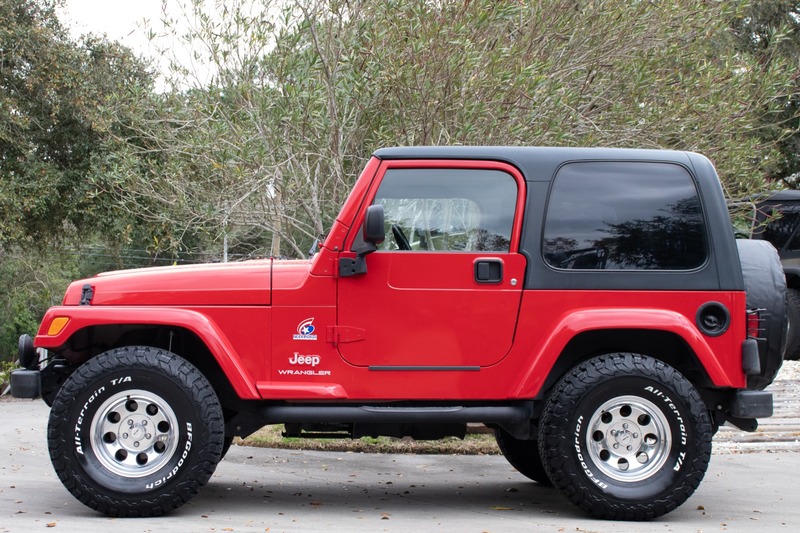 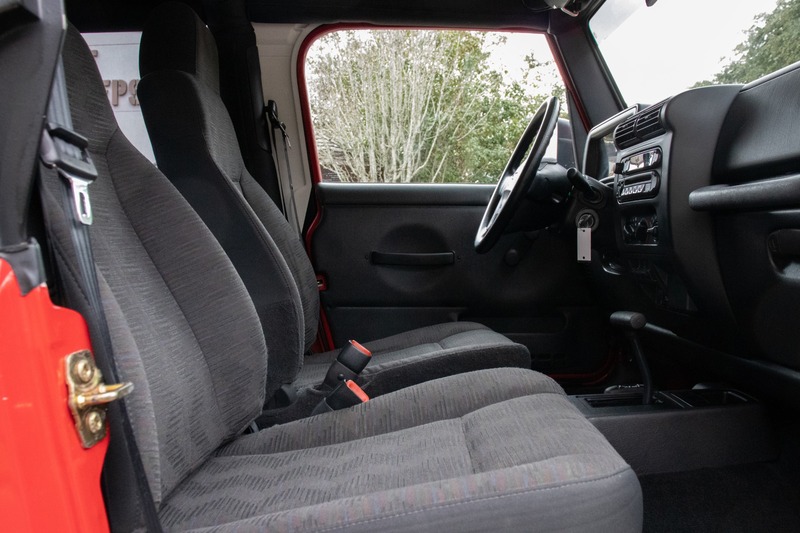 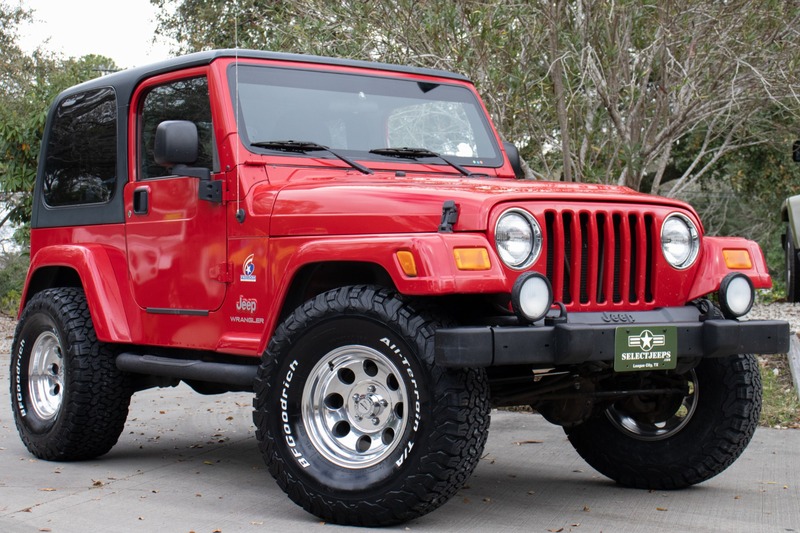 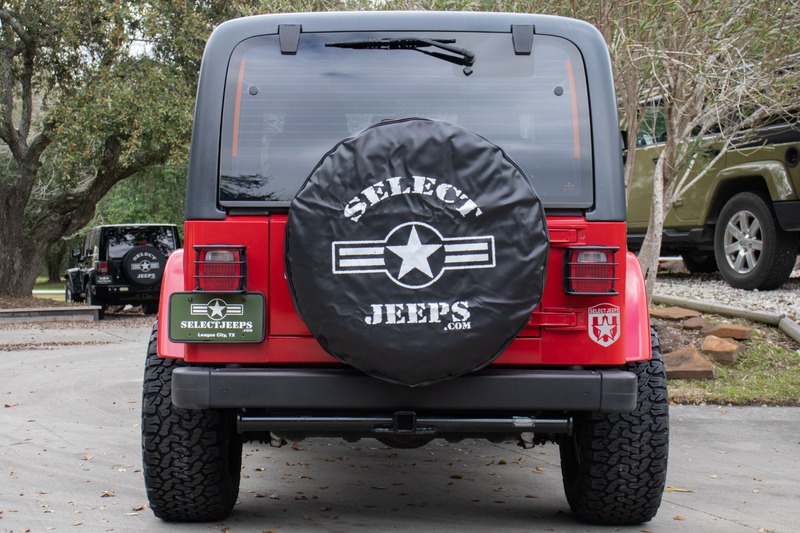 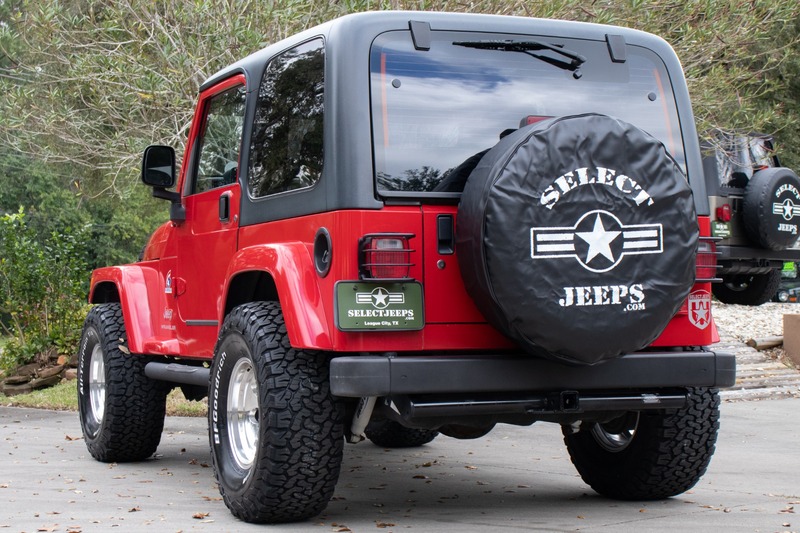 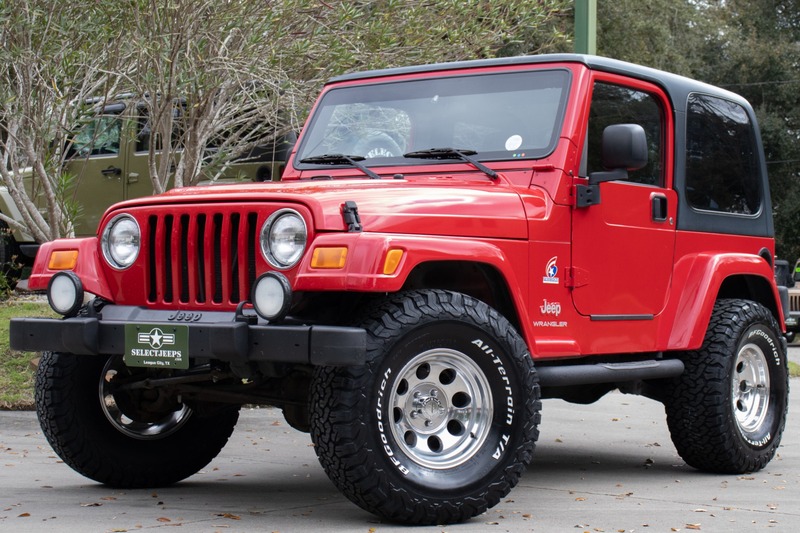 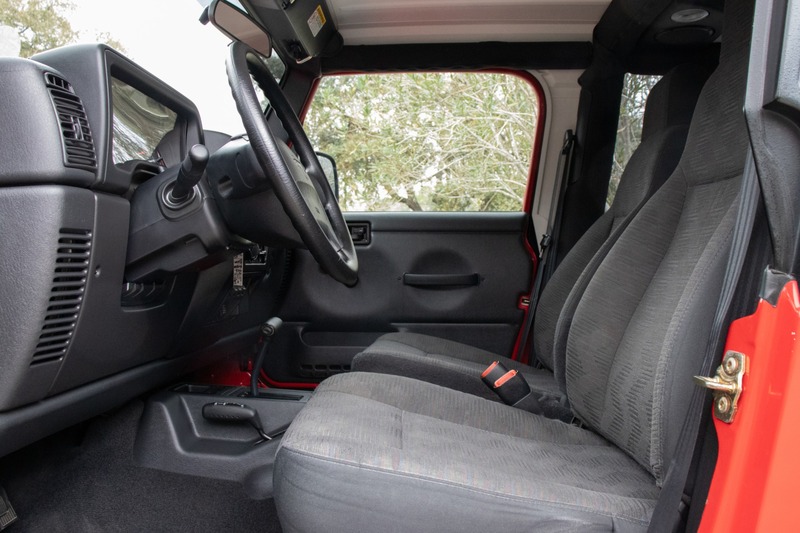 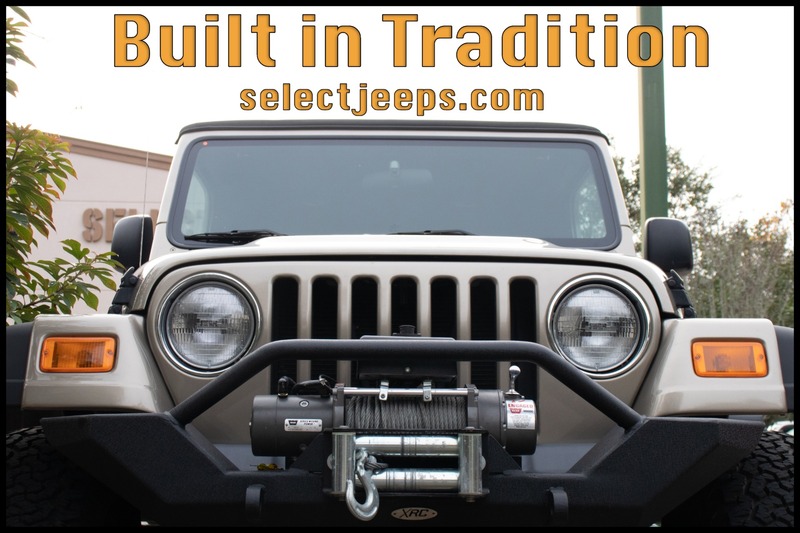 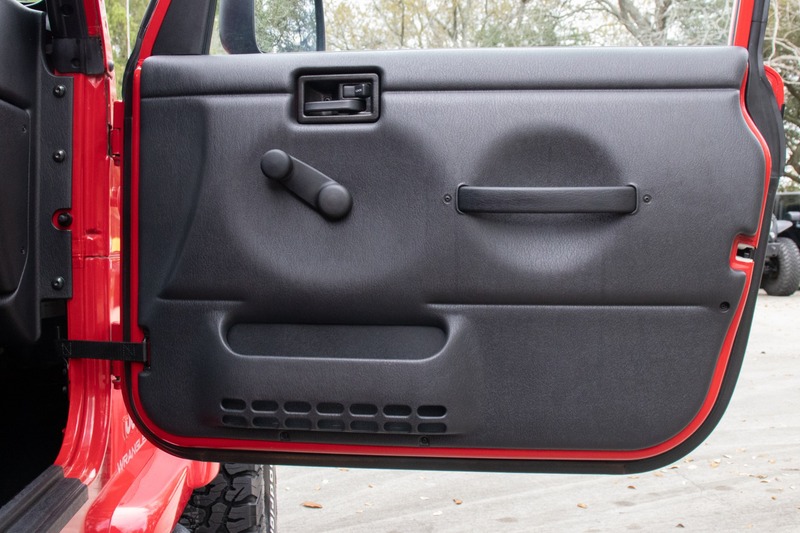 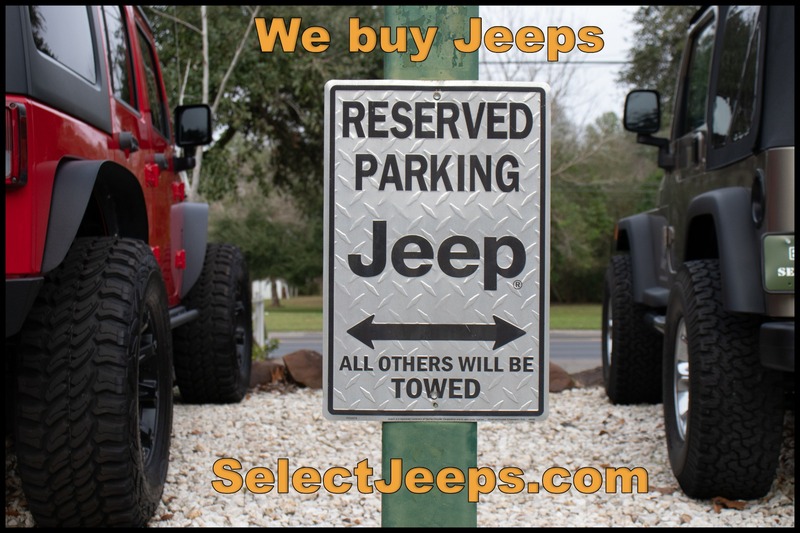 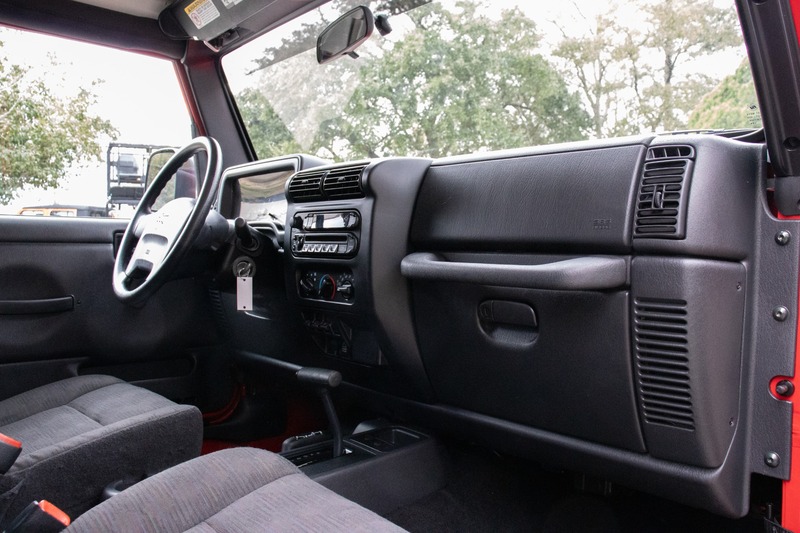 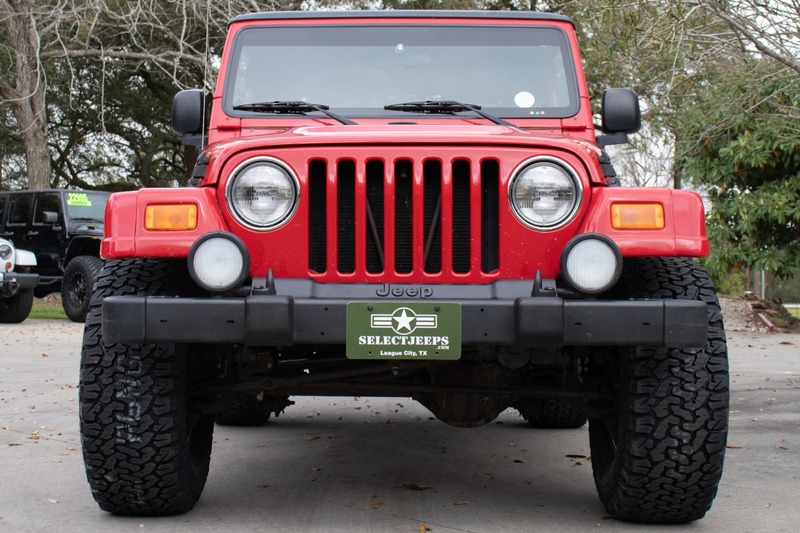 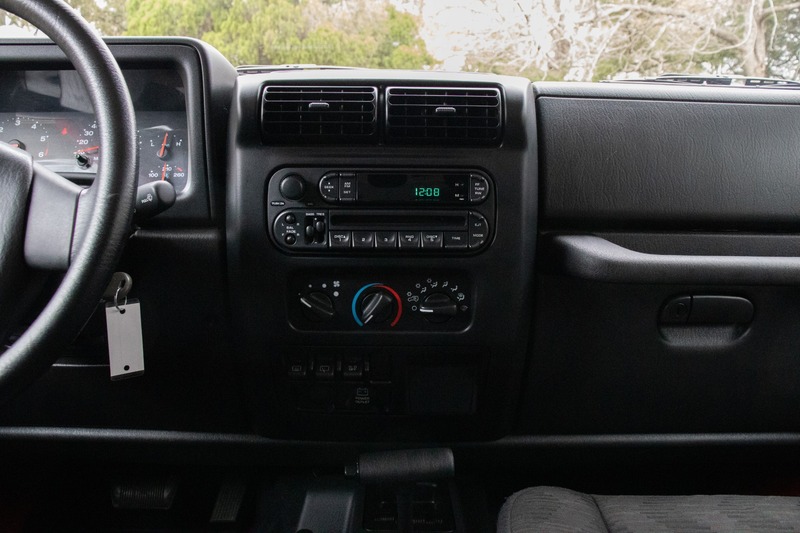 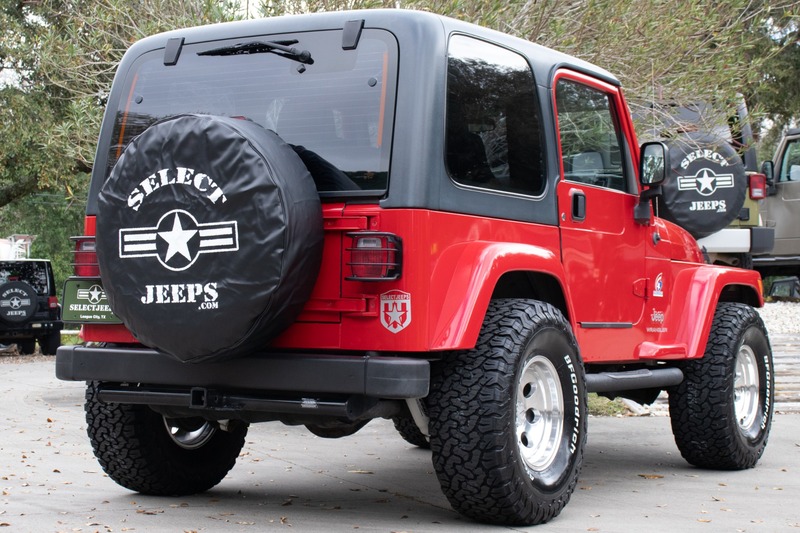 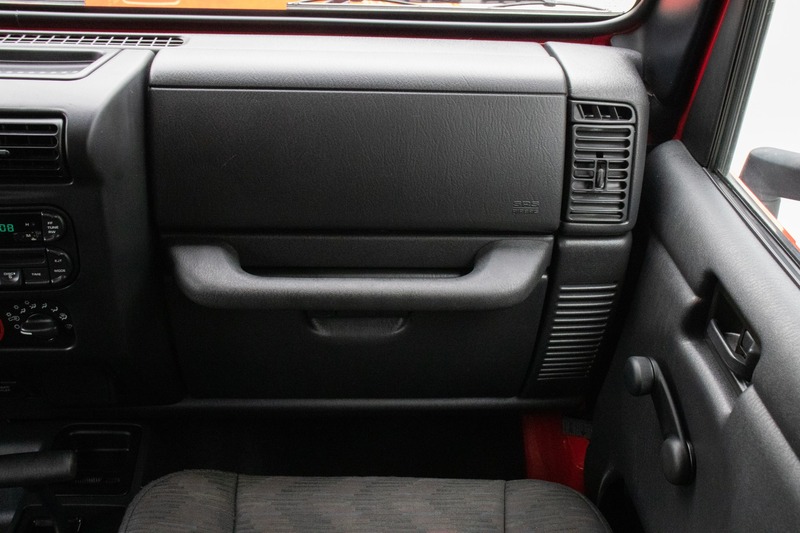 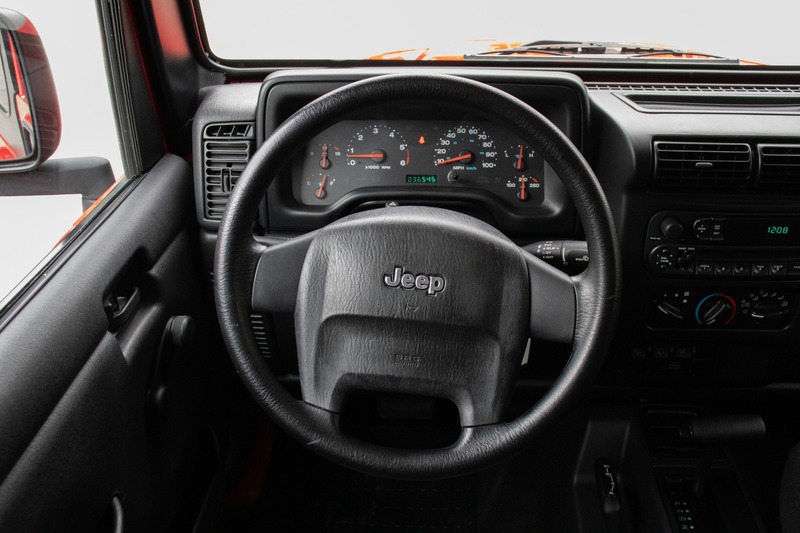 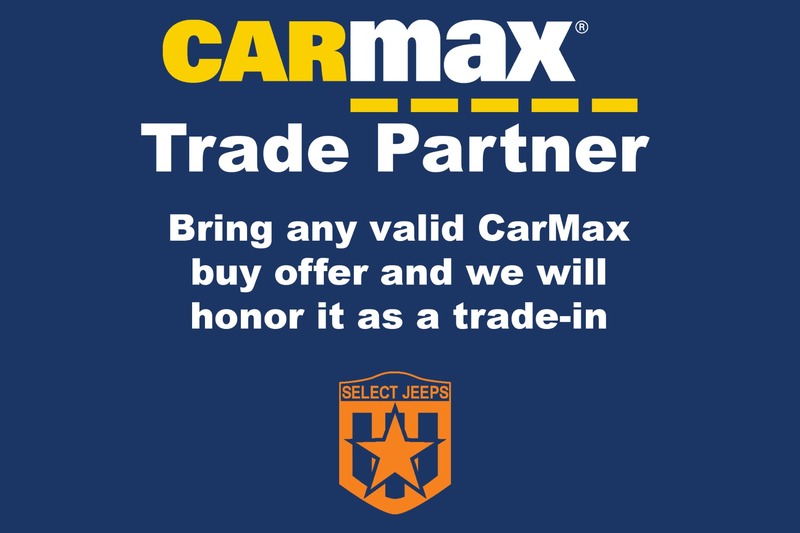 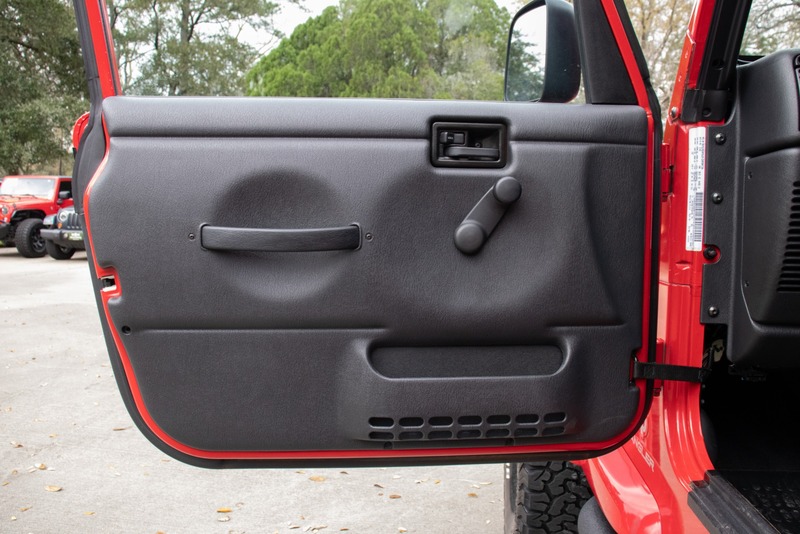 With one owner, 34k miles, and extremely clean both inside and out, this Jeep will be like purchasing it brand new. 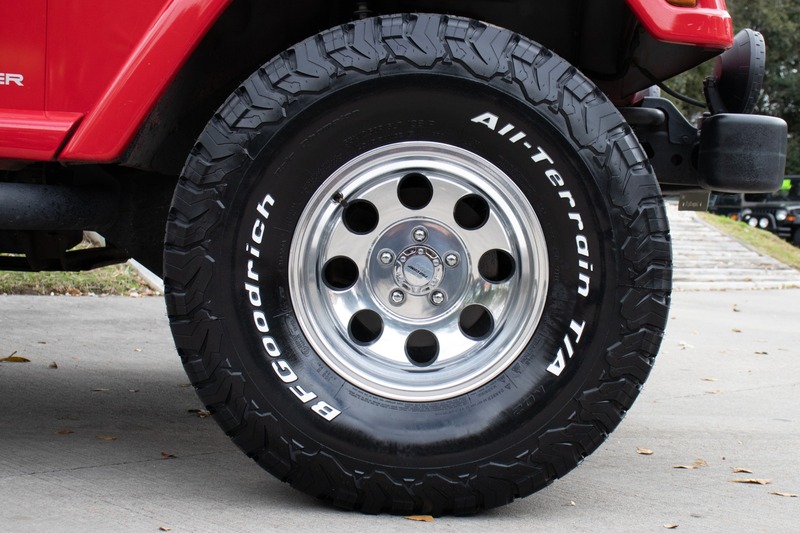 The Nexen Roadian A/T II tires will give you premium versatility on and off-road while also giving premium handling in both wet and icy conditions. 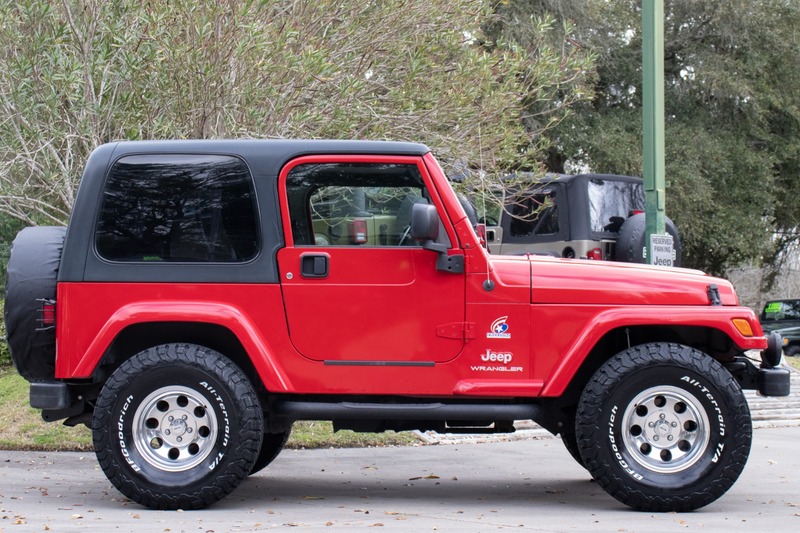 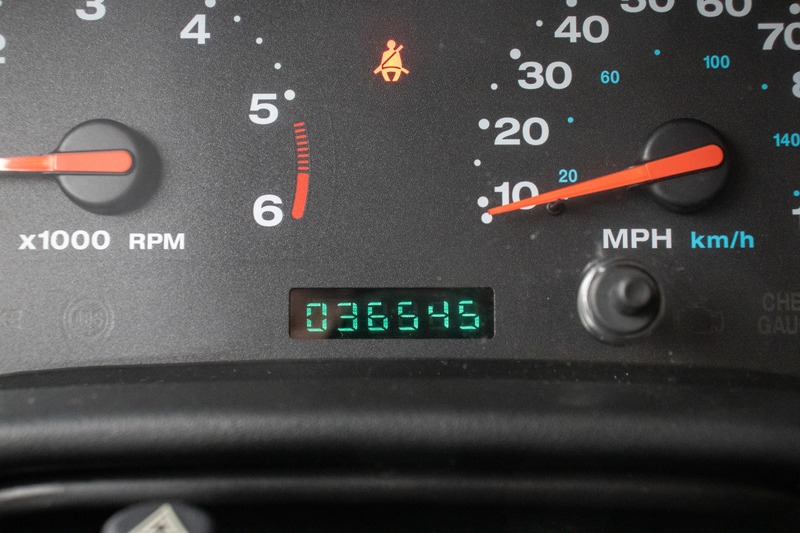 With only 34k miles, this Jeep drives like a dream!